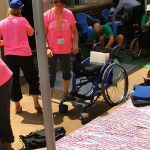 This aims to increase mobility and participation in household and community activities including education. 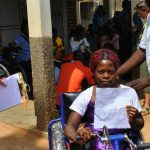 It involves supporting mainly Children with Disabilities (CWDs) to undergo corrective surgery and provided of mobility appliances and Hearing Aids. 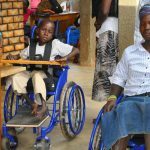 Over 300 CWDs have benefitted from medical rehabilitation and the majority now are able to attend school which was previously impossible.